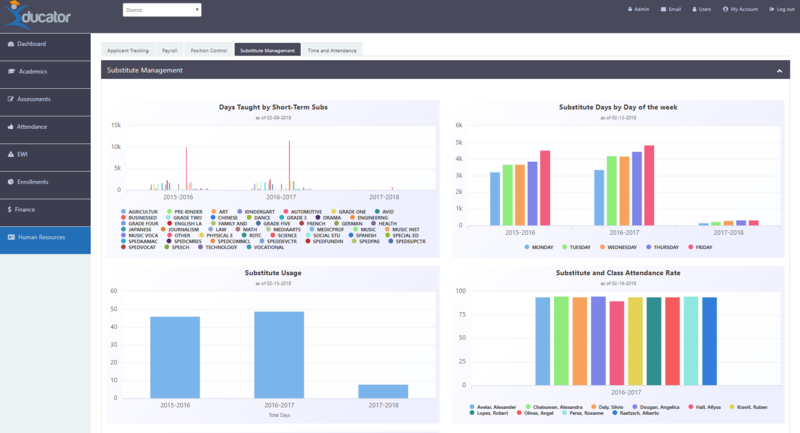 For organizations who generate and process large volumes of data, the Tandem Dashboard Solution Framework (TDSF) introduces a new unique industry concept called Dashboard as a Solution (DaaS). Going beyond the typical Software as a Service (SaaS) concept, the TDSF DaaS provides cloud based software and services with complete turnkey SLA based dashboard solution which will enable you to become a data driven organization in weeks versus months. Different from analytic software which require developers and architects to build out the data warehouse and dashboards, the TDSF includes a ready to go dashboard and data warehouse frameworks out of the box which eliminates the expense of buying expensive business intelligence (BI) software, as well as, avoid unnecessary complexities and headaches of building and customizing the BI software without breaking your budget. The “one stop shop” for all your data and reporting needs under one comprehensive economically attractive umbrella of solution and services. Single Sign on with LDAP/AD integration along with 2FA security. 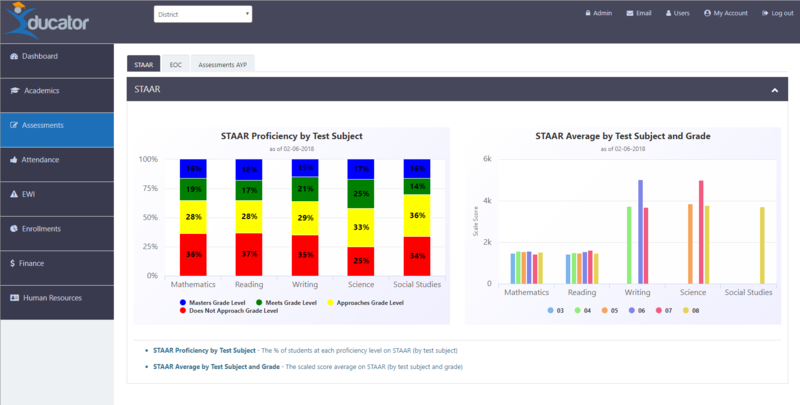 Dashboards that measure progress against specific organizational goals. Compare capability on one screen for "What If Analysis"
Graphical capabilities that allow users to view data in various formats. Mapping view plots of the key metrics including a summarized map view which can be drilled down to the most granular data. Mass email communication to selected user population. Team calendar view to promote collaboration and planning. Secure file transfer module to share data with departments and external parties; i.e., eliminating the need to have a separate SFTP server. Automated data refreshes and scheduled report generations that can be distributed to the file folder, as well as, via email. Personal portal view which can be customized to display the metrics that are pertinent to the user at that time. Below are some common hurdles our organizations face. Tandem Dashboard framework allows organizations to stand up an enterprise dashboard solution efficiently in short time to allow the solution to iterate using your data to further enhance the system. Tandem Dashboard framework has the ODS and Data Warehouse frameworks embedded to allow disparate data to be viewed in one central location in a secure manner. Tandem Dashboard framework can complement your existing reporting systems to automate the ETL and complex data manipulations to fulfill more data and reporting requests from your customers. TDSF is easy to use, requires no technical intervention, and provides rapid response to the end users. TDSF includes built-in security, and leverages open source technology to reduce your overall investment. TSDF provides visual displays that organize and present information in ways that are easy to read and interpret. It is capable of delivering significant amounts of data in easy to understand interactive charts to further drill down to detailed level data. We recommend that for the first phase, limit your KPIs to 20 metrics. This will help you to hone in on your data reporting needs, as well as, be able to provide essential reporting within 4 to 8 weeks of project kick off. Having this kind of milestone and timeline helps the team to focus on delivering high quality reports that meets the users’ needs. Our complete solution approach is composed of 3 fundamental elements. Implementation Services to finalize the standard “out of the box” 20 KPI’s (and, as requested/purchased, additional KPI’s). Annual Subscription to TSDF with Ongoing Operations and Maintenance Services including support desk and daily data refreshes. Unlike traditional BI tools and approaches, we configure and implement our TSDF uniquely for each client.